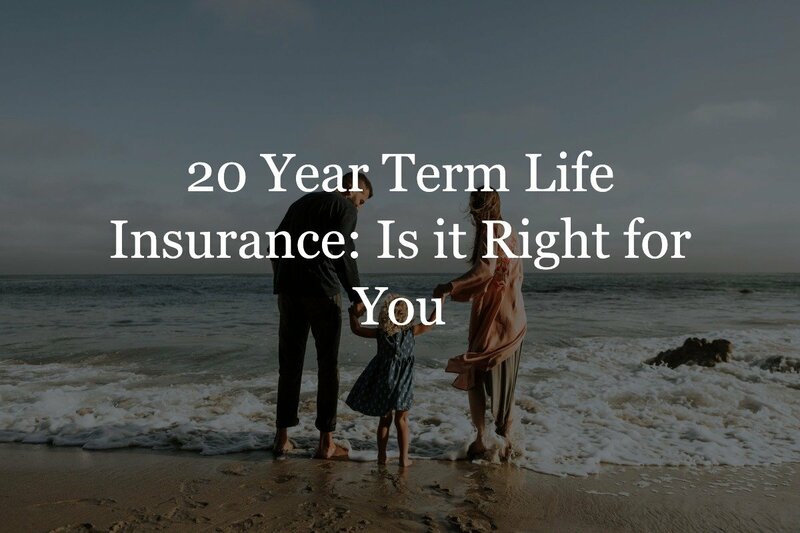 If you’re shopping for life insurance, you may have compared whole life and term life insurance, and come across 20 year term life insurance. But what is 20 year life insurance, and who should be enrolling in it? 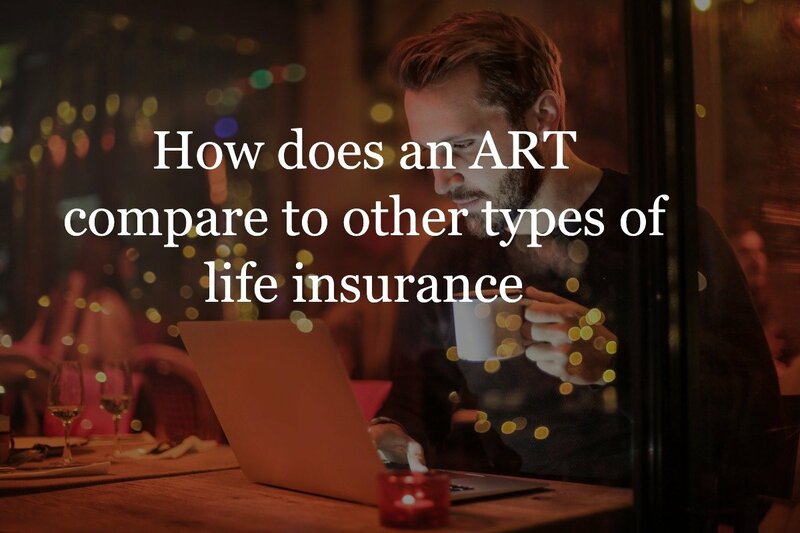 In this article, we’ll go over the costs, rate comparisons, and some of the best companies that offer 20 year term insurance, so you can make an educated decision for whether it’s right for you. How much does 20 year insurance cost? Should I get 20 or 30 year term life insurance policy? A 20 year term life insurance policy is a life insurance plan that covers the insured for 20 years. This plan is great to replace the income of the policyholder should anything happen to him/her during the period that the policy is in place. 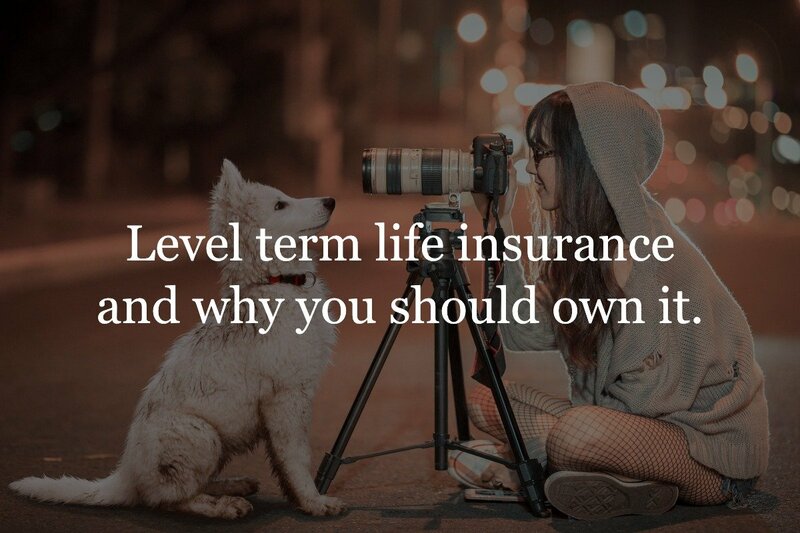 This type of term is one of the most popular life insurance policies because it’s more affordable than longer-term policies such as 30 year term and whole life, but still covers the insured over a substantial period of time. What happens at the end of a 20 year term life insurance policy? A lot can happen in 20 years – and insurance companies understand that. Therefore, at the end of the term, many carriers will switch to an annual renewable term policy where the policy can stay in place but with a much higher premium. The premium will be so high that most people will not be able to afford to continue the policy on an annually renewable basis. 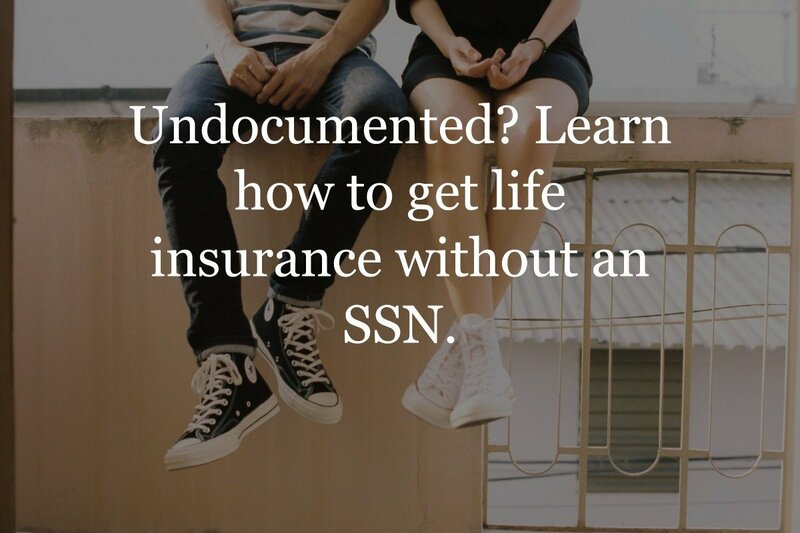 You may also have the option to “convert” your term policy to permanent coverage before your term expires. 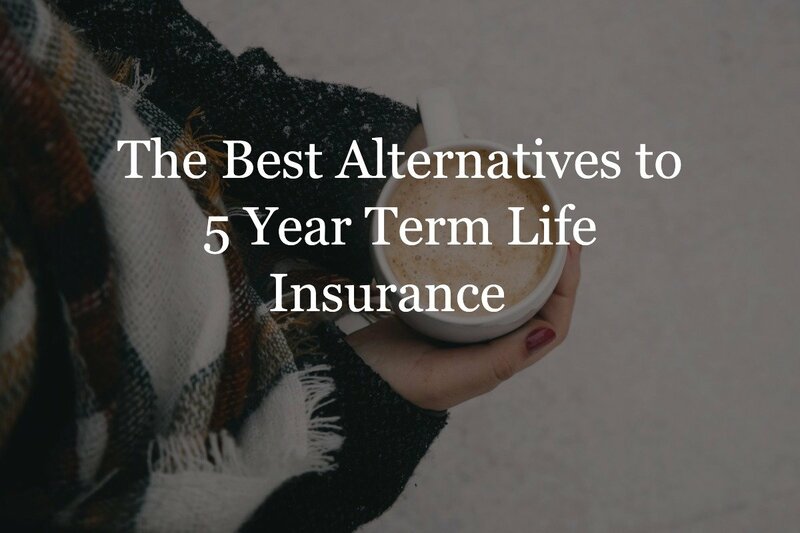 The advantage of converting your term life insurance policy to a permanent policy is that you won’t have to prove that you’re healthy; however, in exchange, the premium will be much higher and based on your new attained age and product type. 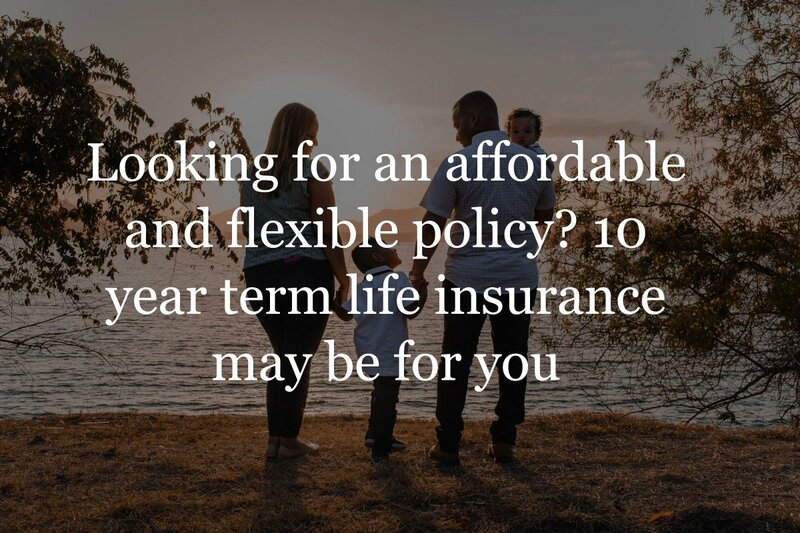 The last option is to shop for another term policy; however, your premium will be higher than when you shopped for your first policy, because you will have aged during that time and therefore be at higher risk in the eyes of the underwriter. When it comes to cost, nothing is more influential on the price than your rate class. The below chart shows the monthly cost of 20 year term insurance for a 40-year old male with a $250,000 death benefit. The only thing that varies is his rate class; depending on which class he’s put in, his monthly cost can vary greatly. Should I get a 20 or 30 year term life insurance policy? 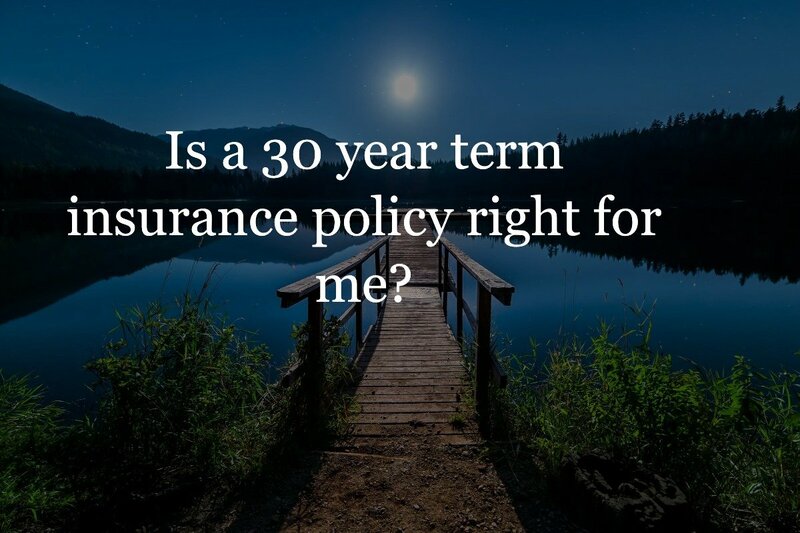 One of the most common questions we get from clients is whether they should enroll in a 20 or 30-year term life insurance policy. The answer is, it depends on what you’re planning for the future. A 30-year term policy is one of the longest term policies available and is a good policy for those who foresee the need for coverage for a longer term. For instance, new homeowners who have a 30-year mortgage would benefit from this policy, as it would last until the debt is paid off. A 20 year term policy is a good option for those who want peace of mind for the next 20 years, without having to pay the high premium of a 30-year policy. New families, for instance, 20 years allows enough time for the children to become adults, and to be able to sustain themselves financially in case something were to happen to one of the policyholders. Also, in 20 years your income will (hopefully) be higher. This way once the policy expires and you’re faced with a higher premium, you’ll be better prepared financially to pay for it. Banner, Prudential and AIG are probably the best overall as they have competitive rates. Ohio National also offers 20-year term policies all the way to age 65 so this puts them as one of our top carriers as well. Finding the best carrier all comes down to your individual situation. Sagicor is the best company if you are looking for a 20-year term policy that does not require an exam. While some carriers offer better policies than others, it’s difficult to definitively name one carrier as the best for everyone. Each carrier has their own guidelines on how to determine rate class, and so the best carrier for me may not be the best for you. The best way to find the right carrier for you is to use our quote engine. Once you fill out the quick form, you’ll instantly be able to compare hundreds of policies from top carriers in a matter of seconds. You’ll also be matched with an Insurance Geek who can help you find the best rates and coverage for your needs. We don’t charge any fees, so what are you waiting for? Get started today.